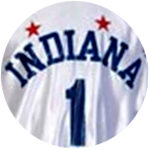 He was Indiana’s Mr. Basketball out of Richmond in 1988, winning the honor over Shawn Kemp, and went on to have a memorable career at Purdue. He was a sophomore starter on the team that finished second in the Big Ten – and would have tied for the championship if not for a couple of bad calls in East Lansing – and endeared himself to the school’s fan base forever for scoring 10 consecutive points in the second half to ignite a come-from-behind win over IU in 1992. 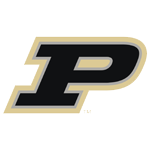 It was an otherwise disappointing season for Purdue, but that win cost IU the Big Ten championship, so it remains a highlight for Boilermaker fans. Austin played professionally overseas, and eventually landed in Indianapolis, where his wife works as a marketing executive. 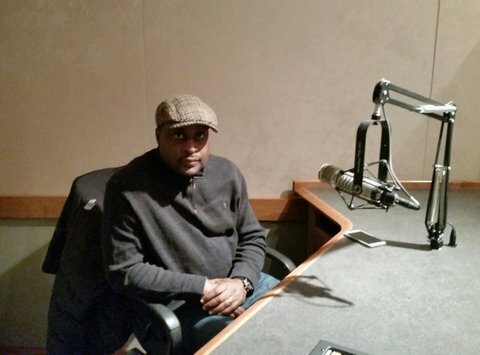 He was getting ready to begin conducting basketball camps with Jay Edward and Lyndon Jones – co-Mr. Basketballs a year before him – when we had this conversation in the studio.